To empower teens to spend money wisely, save, and invest for their futures. 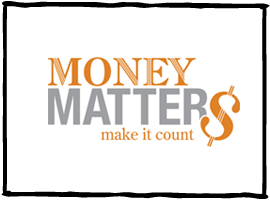 Want to participate in Money Matters? Or just have a question?